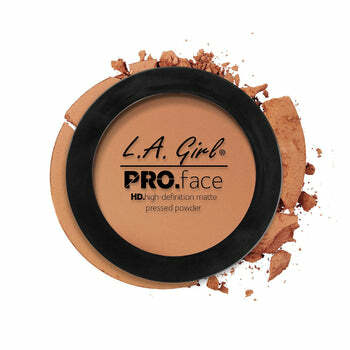 Get a flawless finish with PRO.face Matte Pressed Powder. This long wearing, oil controlling formula can be applied alone for a soft radiant look or over liquid foundation for fuller coverage. 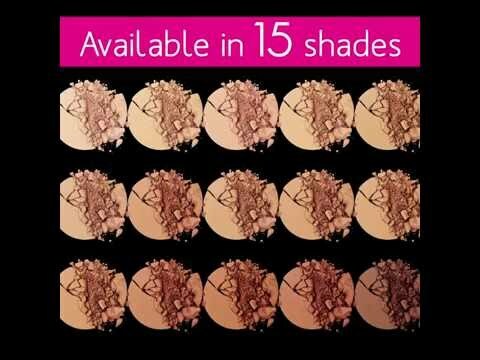 Available in 15 mattifying shades. Apply to face with sponge. Can be re-applied throughout the day as needed.